I bought a cupcake magazine the other day, and this recipe was screaming at me to try it! I love orange cream-sickles, so I was super excited about this cupcake. But there are positives and negatives. Taste gets a plus! It’s creamy, it’s orange, and it’s so yummy. On the down side, the cupcake itself is a little bit sticky. Which was disappointing, although it wasn’t too bad. The other thing that kind of bugged a little was that the orange gelatin in the frosting doesn’t completely dissolve. It’s like having sugar granules in your frosting. Just overall the texture was not pleasing. So it might help if before you add the gelatin to the frosting, add a couple of drops of water just to dissolve it. Other then that these are amazing! The flavor is spot on with what you would expect it to be, if not a little better. Even with its flaws I would say try these recipe. Preheat oven to 350 degrees. Line twenty-seven 2 1/2 inch muffin cups with paper bake cups. Set aside 2 teaspoons of the gelatin for the Cream Pop Frosting. 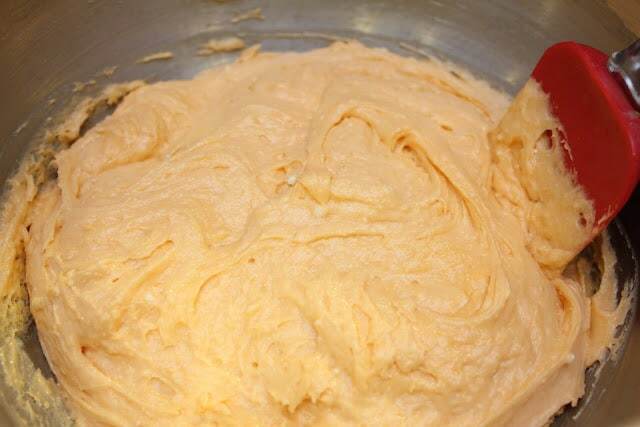 In a mixing bowl beat the remaining gelatin, the cake mix, pudding mix, orange juice, eggs, oil, and vanilla. Bake for 18 to 20 minutes or until a toothpick inserted in center comes out clean. Cool cupcakes in muffin cups on wire racks for 5 minutes. Remove cupcakes from muffin cups. Cool completely on wire racks. Allow cream cheese and butter to stand at room temperature for 30 minutes. In a large mixing bowl beat butter, cream cheese, and 2 teaspoons vanilla with an electric mixer on medium speed until light and fluffy. Gradually beat in powdered sugar until frosting reaches spreading consistency. 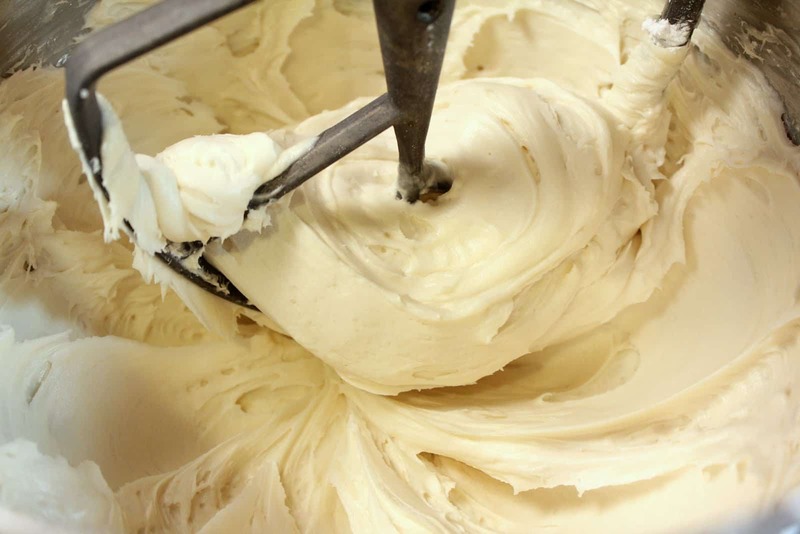 Place one-fourth of the frosting in a separate bowl; beat in addition 1/4 teaspoon vanilla. 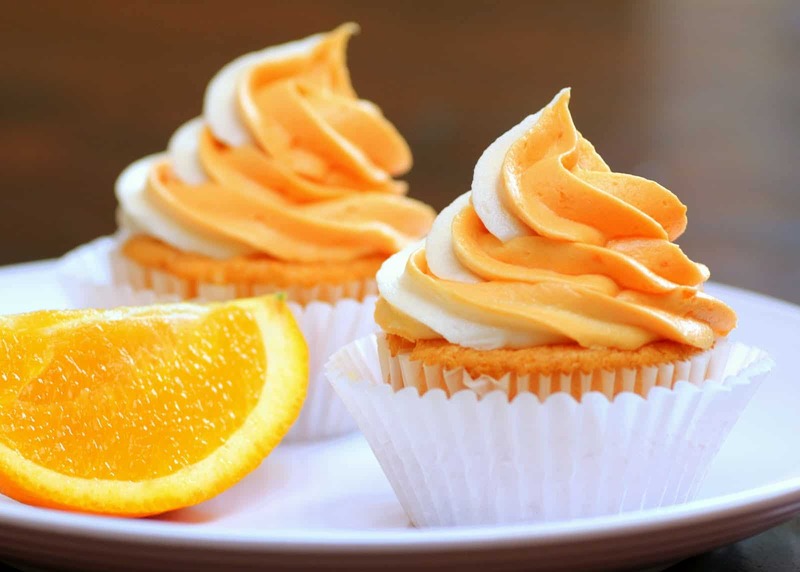 To the remaining bowl of cream cheese frosting add the reserved orange gelatin from the cupcakes and finely shredded orange peel. If desired, add a few drops orange food coloring. Beat to combine.